Audioboom / Grant's Final Victory: Ulysses S. Grant's Heroic Last Year by Charles Bracelen Flood. 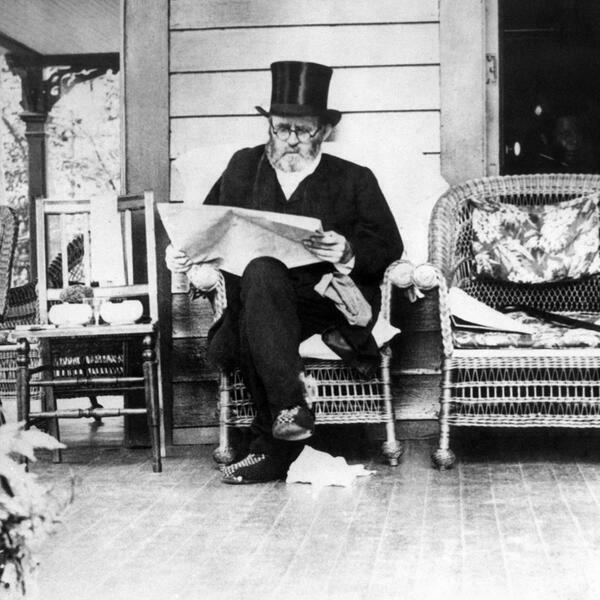 Grant's Final Victory: Ulysses S. Grant's Heroic Last Year by Charles Bracelen Flood. Saving Big Ben: The USS Franklin and Father Joseph T. O'Callahan by John R. Satterfield.